It is an amazing and inspirational feeling to experience your idols live on stage. Though we’re not talking about a Rolling Stones Beyoncé concert here, but rather the major trade conferences that some Runtastics have attended over the last few weeks. 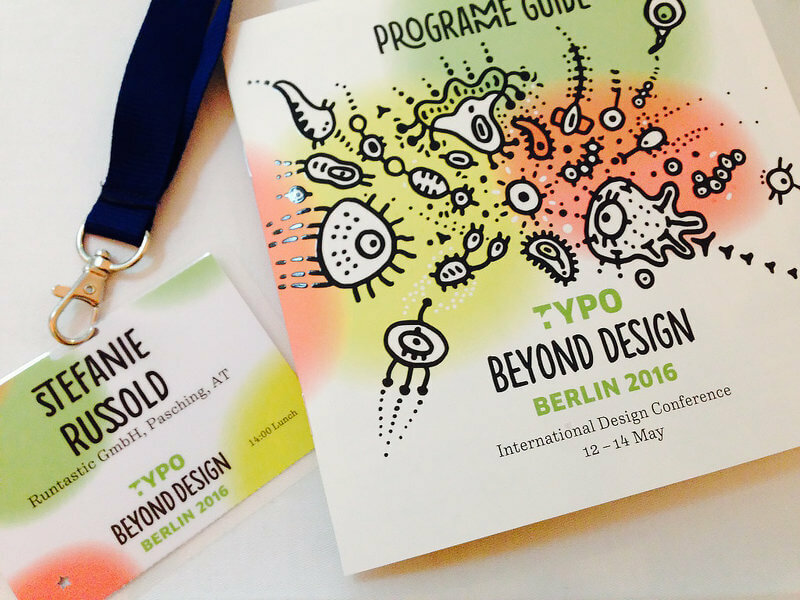 Bettina and Stefanie from the Brand Design Team felt like TYPO reaffirmed their vision of establishing and promoting our brand. 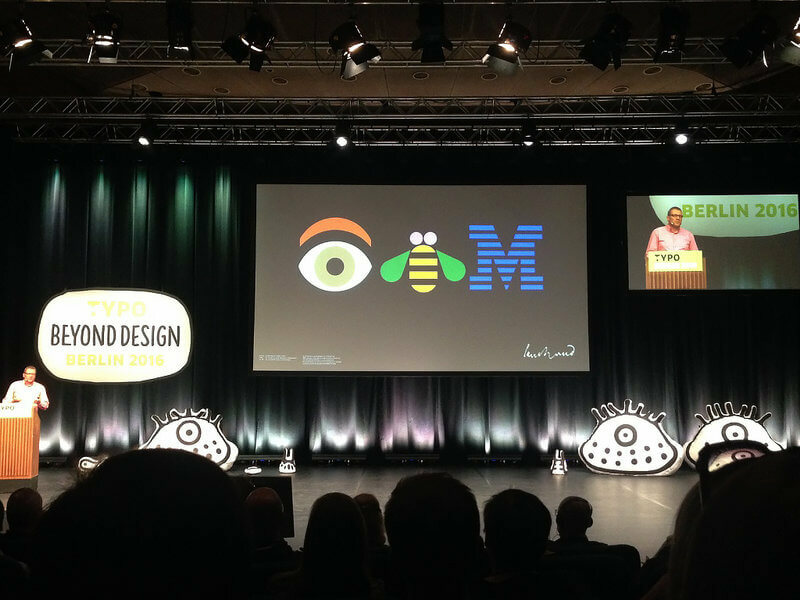 Based on this year’s theme “Beyond Design,” iconic speakers from SoundCloud, BMW or Monotype not only explained how important a well-positioned brand is to a company’s success, but also how much you can influence consumer decisions with good design and creativity. Before going to the TYPO there has to be time for sightseeing. 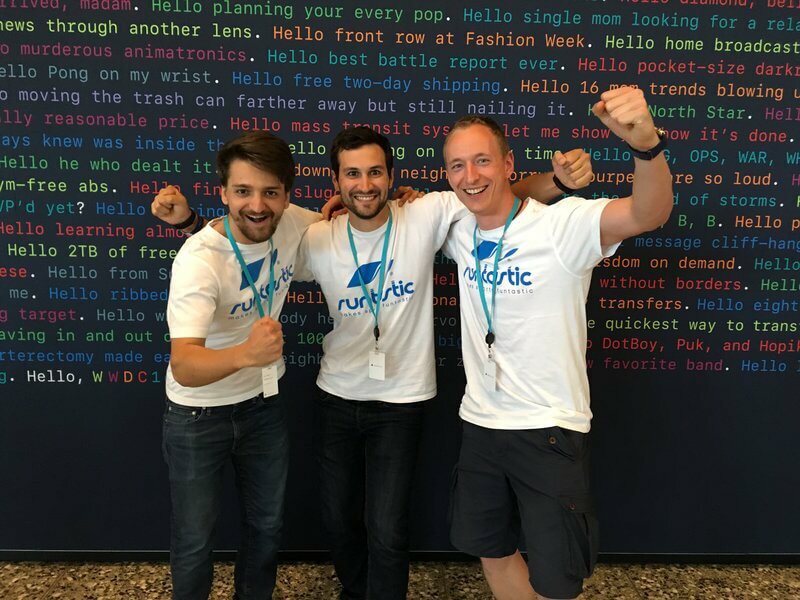 While information like 80% of communication is visual is nothing new to our experienced designers (actually “design thinkers”), the professional presentations and conclusions at the conference give added incentive to our whole team to take a more targeted approach to positioning Runtastic. 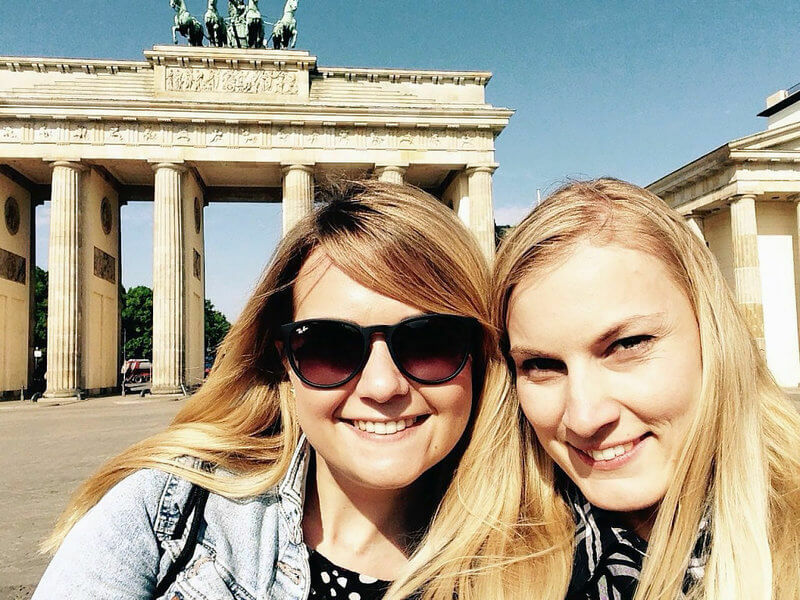 So goodbye Berlin, see you next year! …and this design ran throughout the event. At the same time, a less colorful but no less creative event was taking place on the other end of the pond. 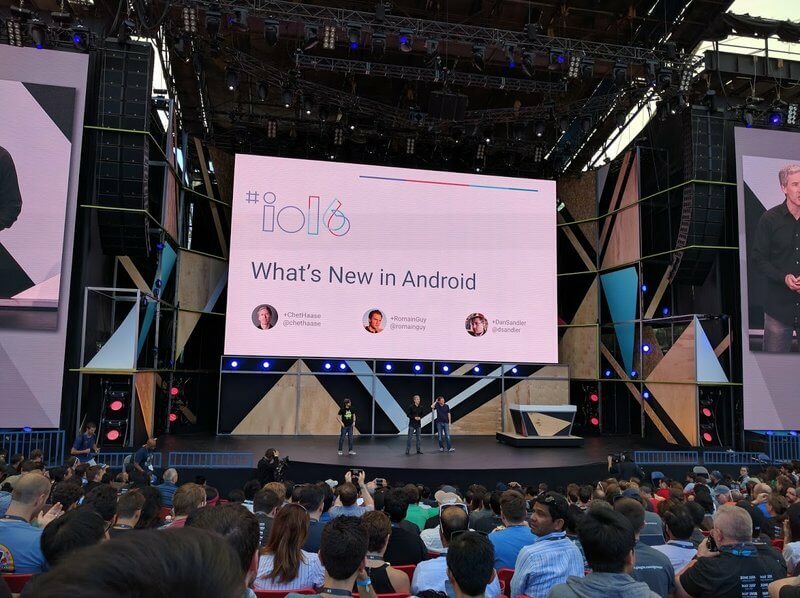 This year once again Android enthusiasts flocked to Mountain View, California for Google’s annual I/O conference. …and when time allowed, you could explore the fascinating exhibition area. 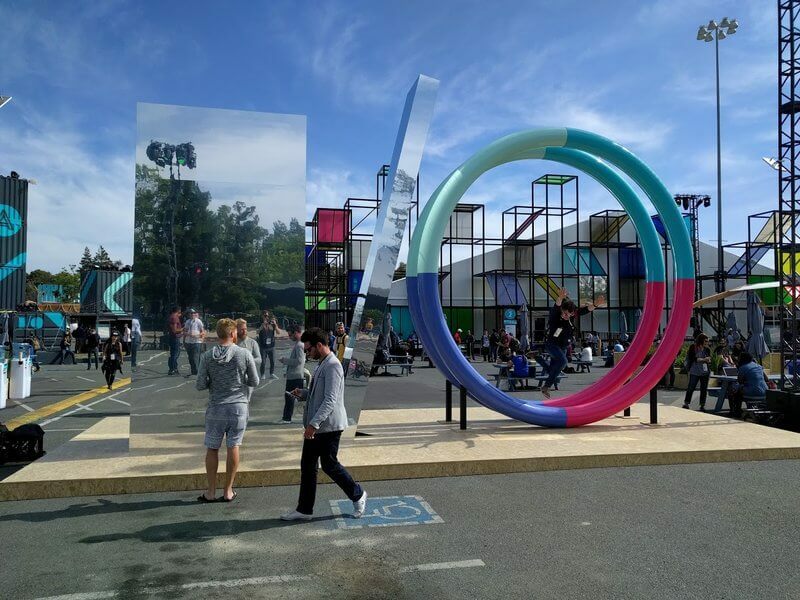 The tents in which most of the talks were held were chock full of developers from all over the globe. To ensure that they got in, poor Markus, Andreas and Christoph from the Android Development Team had to get in line hours ahead of time. But thanks to Google our Runtastics were able to stay on top of things with an app specifically developed for the conference. Of course, our guys had great seats. The highlight for our developers was definitely “The experts’ guide to Android development tools”, because the tools presented there were developed with loads of attention to detail. 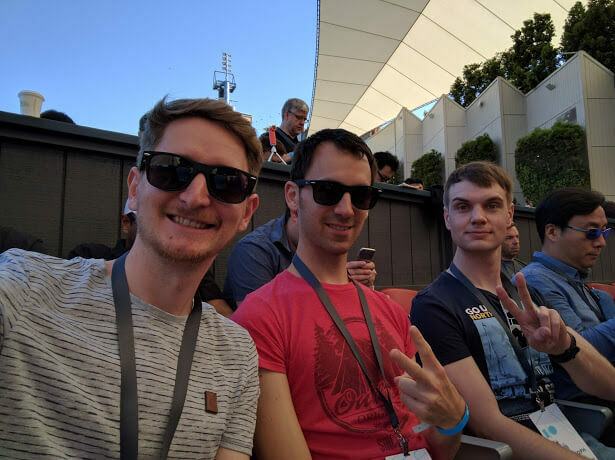 There was really no way for our iOS developers Stefan, Stefan, Christian and Christian (it’s not a typo, they really do share first names) to prepare themselves because Apple hardly ever releases any news about the annual WWDC before it takes place. But this fact made our “second of fame” all the more thrilling: Apple announced that you can start a Runtastic activity with Siri. This not only got our devs’ hearts beating faster, but everyone at our headquarters following along via livestream. 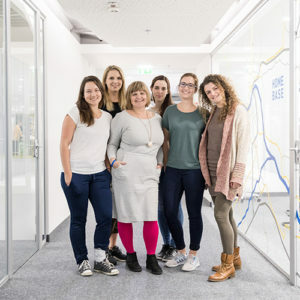 To see how far the open source programming language Swift has come in the last years was certainly one of the big highlights for our four Runtastics. 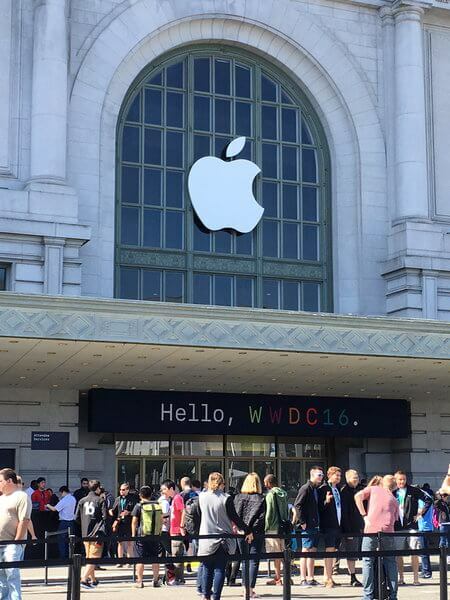 Of course, Apple could have chosen a much more boring location than San Francisco. 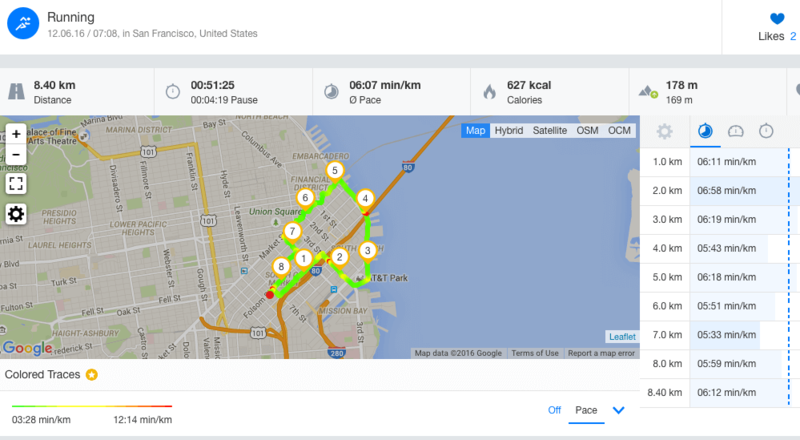 With the little time remaining (between keynotes and evening events), some Runtastics took the opportunity to squeeze in some exercise. As you can see, we were not the only ones greatly interested.